The little details are what make life that much more interesting. This statement could not be any truer with regards to fashion and accessories. Trends like midi rings and small dainty jewelry are spot on because they are feminine, interesting and don’t overwhelm your look. 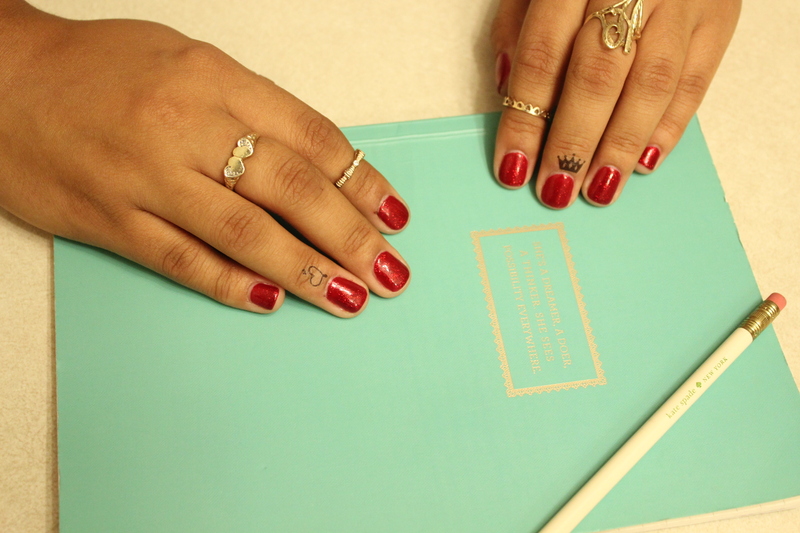 These nail cuticle tattoos do just the trick! 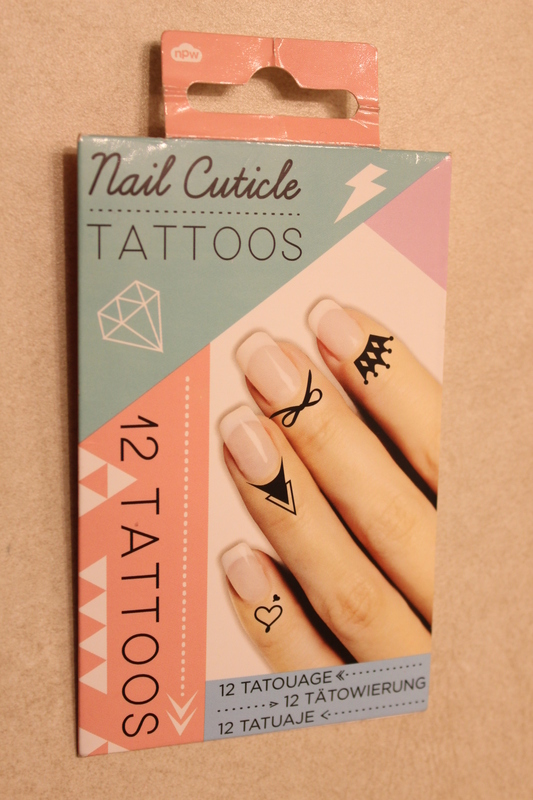 I found them on ASOS and was immediately smitten with the idea of sprucing up my nails more than just stacking rings together. 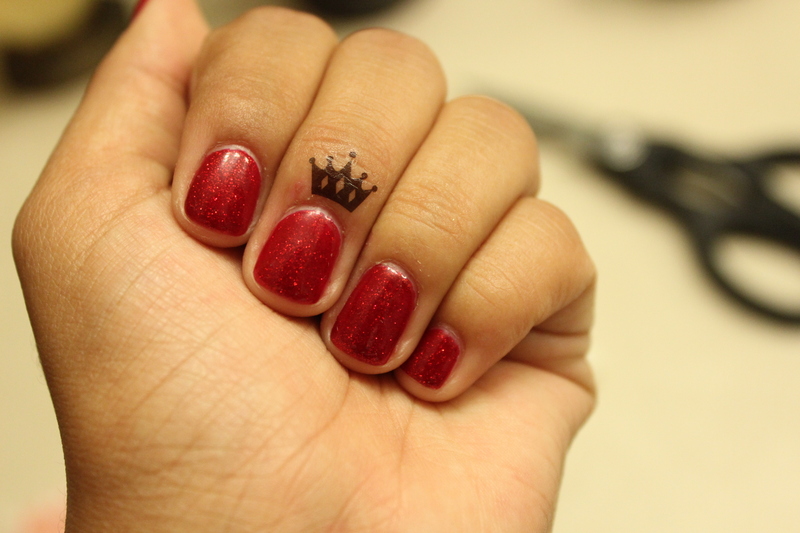 It’s a way to be ornate without having to fully commit to getting some actual permanent ink. 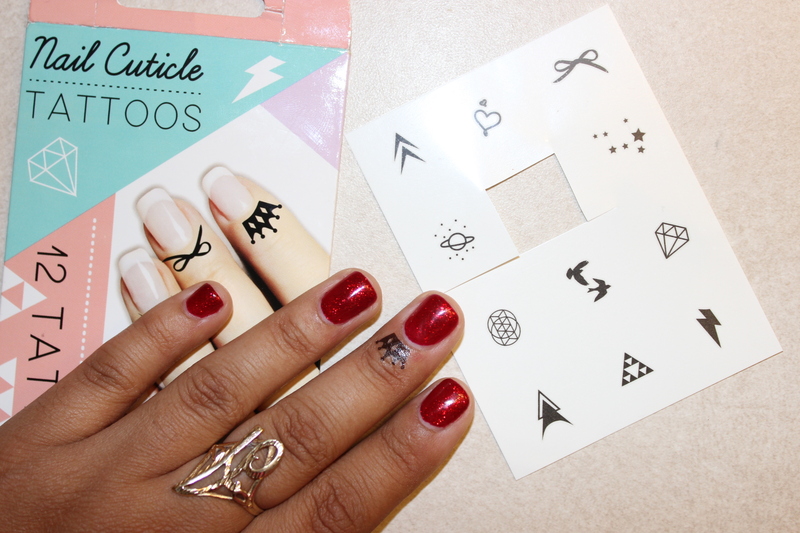 These stick on tattoos are perfect for a concert, party or even just worn casually with a great manicure. 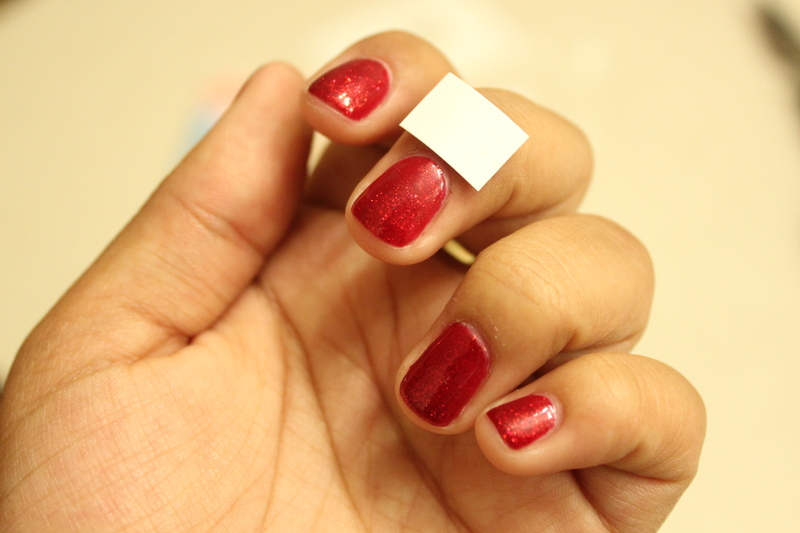 They are applied just as any other temporary tats and come off with water in the shower. Links at the bottom!